Education reformers everywhere are looking to Tennessee for the newest way to blow up the system and disrupt the status quo. The new approach comes via Nashville, where both the local school system and the state’s Achievement School District are busy handing over *priority schools* to charter operators. The new twist is that two schools compete to determine which will be converted to a charter. Think the education reform equivalent of Thunderdome: two schools enter, only one leaves. Tennesee’s version of Thunderdome kicked off when Metro Nashville Director of Schools, Jesse Register, suggested that KIPP be given an elementary school in East Nashville. When parents at Inglewood Elementary resisted the KIPPing of their school, Register introduced the Thunderdome concept. KIPP would get a school, but it would be EITHER Inglewood or Kirkpatrick Elementary. A deadline was set, and with no clear criteria for deciding which school would survive, parents were left to determine on their own what tactics might help their school escape KIPP’s clutches. Inglewood parents entered Thunderdome in full force, aligning with a new parent-led movement, East Nashville United, to resist plans to turn all of East Nashville into an *all-choice* school zone. NEA President Lily Eskelsen Garcia even stopped by, telling those gathered at Inglewood that she was on their side. So, who won round one? Well, KIPP, of course. They got a school! And, since it was Kirkpatrick, Inglewood parents can take a break from worrying about next year and start worrying about the year after that. Because the game must be played again and Inglewood may yet again find itself in the education reform equivalent of a fight to the death. 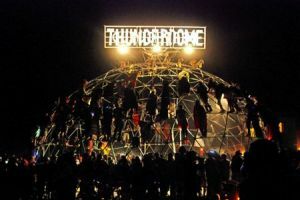 Not to be outdone, the Achievement School District’s Chris Barbic decided to preside over his own version of Thunderdome in Nashville. Barbic, a veritable education reform celebrity, is the founder of YES! Prep in Houston and has been mentioned as a successor to Register in Nashville and more recently, as a potential replacement for John King in New York. After the ASD’s school takeovers in Memphis ran into significant pushback from parents and teachers, Barbic and company headed to Nashville in search of a middle school. And as per Thunderdome rules, the choice came down to one of two schools: either Neely’s Bend or Madison Middle would be converted to a LEAD charter school. Which raises an interesting question. Why must charter conversion be the ultimate fate for one of the Thunderdome schools? 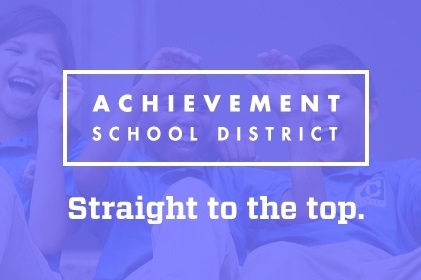 According to the state law that authorized the Achievement School District, ASD-run schools return to their home district 5 years after the takeover. But when the ASD grants a charter, that charter lasts for 10 years. 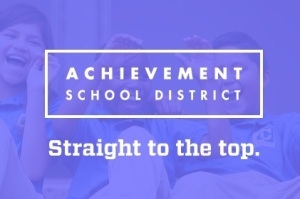 The ASD has explicitly said it will get out of the school management and start doing exclusively charter conversions, similar to what’s been done in New Orleans. The Thunderdome match between Madison Middle and Neely’s Bend resulted in an all out *data war* in Nashville, with both sides claiming that numbers supported their respective case. I attended the parent meeting at Madison Middle. To say that parents there were openly hostile to the ASD would be an understatement. Observers at the Neely’s Bend meeting reported a similar scene. Parents were clearly concerned about the future of their own kids, and of schools they’d come to love. One parent at the Madison meeting asked what her options for a nearby school are if her child’s school is handed over to a charter. The answer: Neely’s Bend. 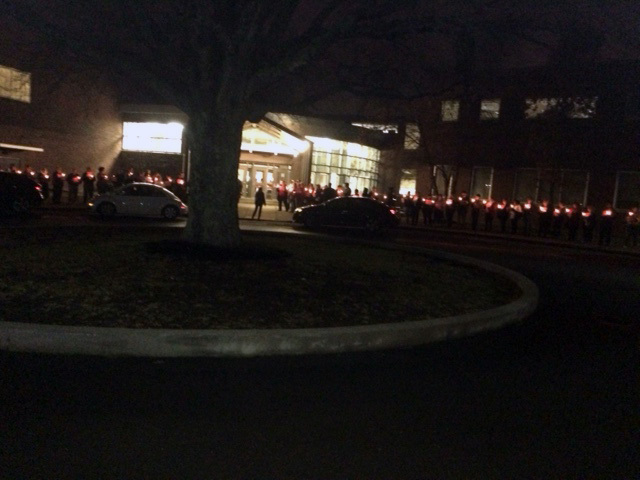 Parents protest outside of Madison Middle. Yes—in the post-disruption world that is reform-era Nashville, if you don’t want your child to attend a school that’s been taken over by a charter, you can send them to a school that was identified as so poorly-performing it might have been taken over by a charter. That is, while you wait to see if your new school too is taken over, or gets to compete for the honor once more of competing in the Thunderdome. For what it’s worth, Madison Middle survived this latest round of Thunderdome and will live to fight on. Meanwhile, parents at Neelys Bend looking for a nearby middle school that’s not a charter can explore Madison Middle. 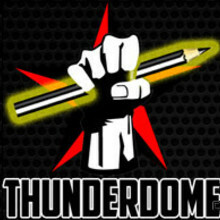 That is until the ASD comes calling next year and Madison has no choice but to return to the Thunderdome. Meanwhile, the families impacted by the takeovers don’t need another hero. They only want relief from the chaos of having to fight for their schools—and the assurance that their voices will be heard. Andy Spears is a policy consultant in Nashville and blogs regularly at Tennessee Education Report. 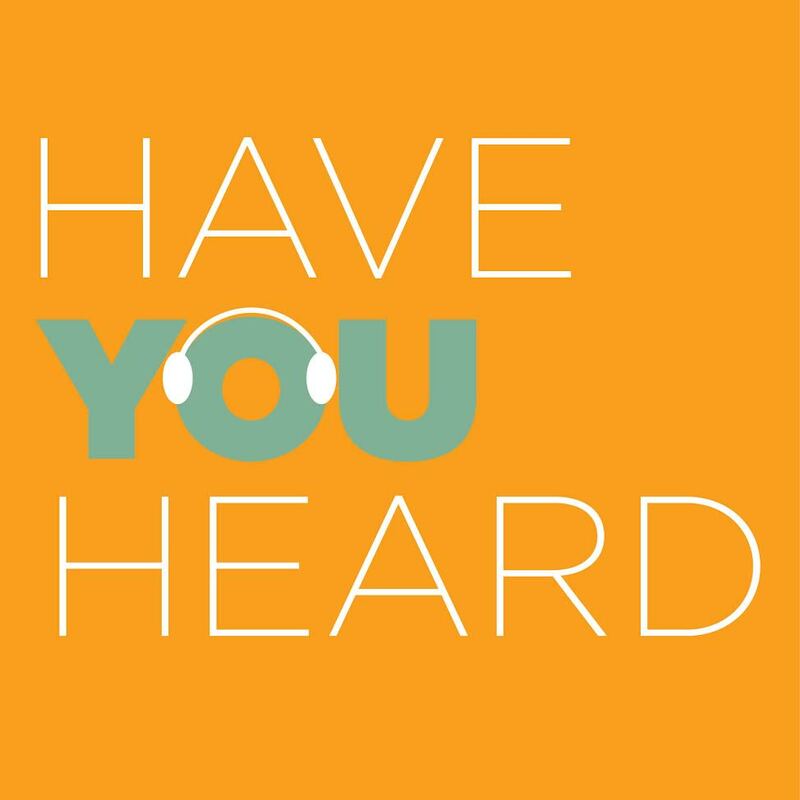 Send comments to tips@haveyouheardblog.com. These schools need to resist the urge to compete against each other. The battle is with ASD. They all need to unite to keep *all* schools out of ASD. The strategy might not “work”. In Chicago they tried to make schools compete against each other when they were threatening to close 200+ schools. But the schools stood united and said unanimously that *no* schools should be closed. In the end, 50 schools were closed, so I guess you could say that the strategy didn’t “work” for those 50. But solidarity is an end in itself. Being the “surviving” school one year by “defeating the competition” is not sustainable. Sooner or later you’ll be the defeated competition. If you actually live in Nashville and follow the ins and outs of the school board, the truth is that egomaniac school board Will Pinkston was one of the ones pushing for charters to convert low performing schools. How convenient that you twist the actual narrative. And…Will Pinkston used to brag all the time about being the one responsible for creating the ASD in TN when he worked for Governor Bredesen (back when he had an actual job).